The Oxford Community School District is a public school district located in the community of Oxford, which is in northern Oakland County. 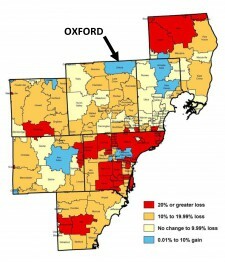 The Oxford District is 77.868 square miles, reaching into five townships and two villages. It is one of the largest districts, geographically, in southeastern lower Michigan. 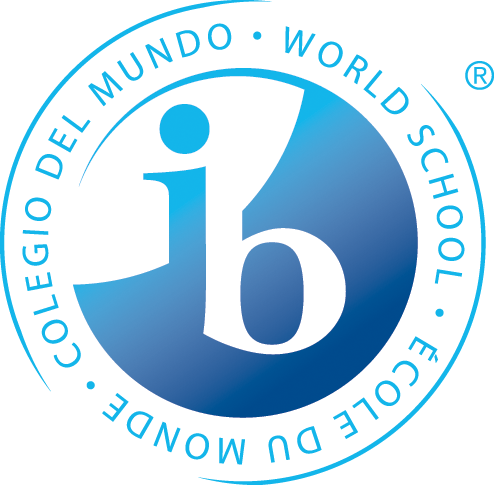 ONLY PreK-12 IB Authorized World School District in Michigan. NO Focus-School Lottery - Same Opportunities for all students. Michigan Blue Ribbon Exemplary Schools. The Fifth CoreTM: World language instruction beginning in PreK (Spanish/Chinese). State of Michigan Green and Emerald Green Schools. MASB Education Excellence Awards, Michigan's Best Awards and School Board Standard Excellence Awards. Oxford Early Learning Center offering preschool, infant/toddler child care, and before/after school care. Oxford Arts Conservatory catering to students in visual, media, and theater arts. FREE student admission to athletic and fine arts events. We offer nearly every athletic program sanctioned by the Michigan High School Athletic Association. No pay-to-play policy for athletes or performers. Kindergarten-9th grade Schools of Choice. Oxford Schools Early College program allowing high school students to earn transferable college credits with the potential of earning up to an associates degree.